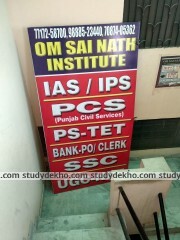 Indian Administrative Services (IAS) exam is a national level competitive examination conducted by the Union Public Service Commission (UPSC) of India for recruitment to fill the posts of various civil services of the Indian Government. 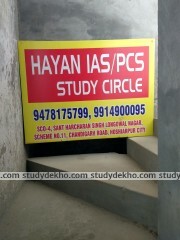 IAS is considered to be the hardest to crack exam in India with a very low rate of success. 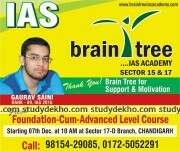 To attempt an IAS exam, the candidate must be a citizen of India and of age 21 years (minimum to 32 years (maximum). 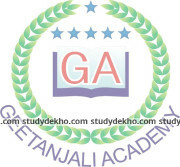 The number of attempts for the exam is restricted to 6 for the general category candidates. 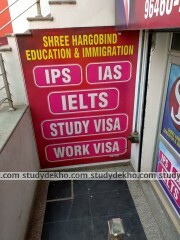 However, there are some relaxations in the age limits and number of attempts for other category candidates. 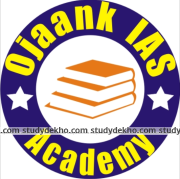 The preliminary IAS exam is conducted on a Sunday in the month of May in one day while the Main IAS exam is conducted in the month of December in 2 sessions during a span of 5 days. 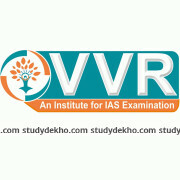 The official dates are announced online by the UPSC. 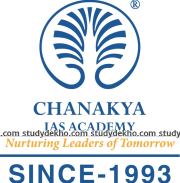 IAS exam is conducted in two phases - the Preliminary examination, which consists of two objective type papers (General Studies and Aptitude Test) and the Main examination which consists of 9 subjective papers (essay type) that is followed by the last phase of Personality Test (Interview). 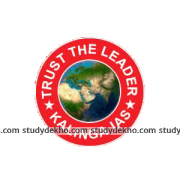 There is negative marking of 1/3 for each wrong answer in the preliminary exam. 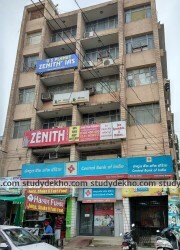 The preliminary exam is of 2 hours duration (for each paper) with weightage of 200 marks for each paper. 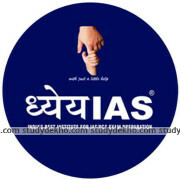 The IAS exam is set both in English and Hindi language. 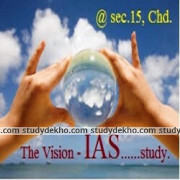 IAS exam is divided into two parts i.e Preliminary and Main exam. 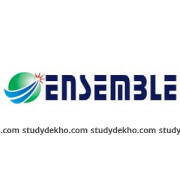 Mentioned below is the syllabus for the above two paper. 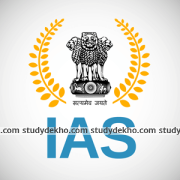 Paper-I of IAS preliminary exam is based on knowledge of subjects like Current events of national and international importance, History of India, Indian-World Geography, Indian Politics & Governance, Economic & Social Development, Environmental Ecology, and General Science. 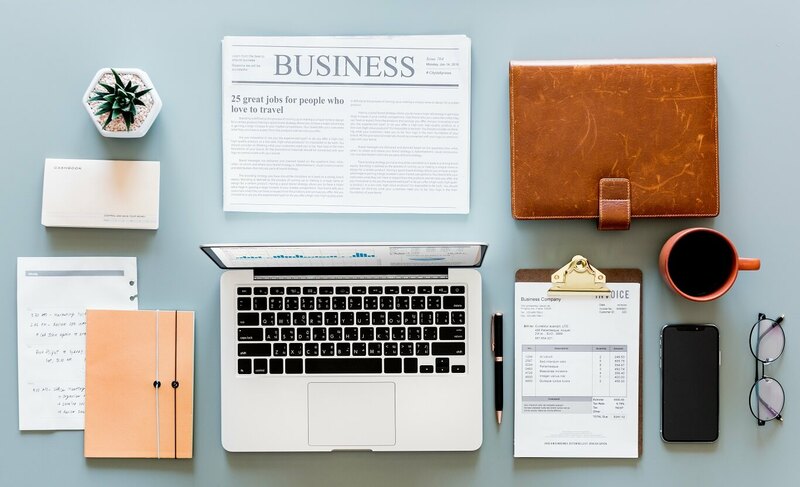 Paper-II is based on knowledge of subjects like Comprehension, Communication skills, Logical reasoning & Analytical ability, Decision-making, Basic numeracy, Data Interpretation, and English Language skills. 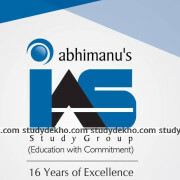 Being a member of the IAS Department offers exciting experiences and various learning opportunities for self-growth and development. The satisfaction derived from the fact that you work for the people is great. The job offers a sense of self-esteem and considerable perks. 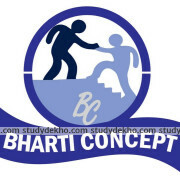 It is one of the most highly respected professions in India. 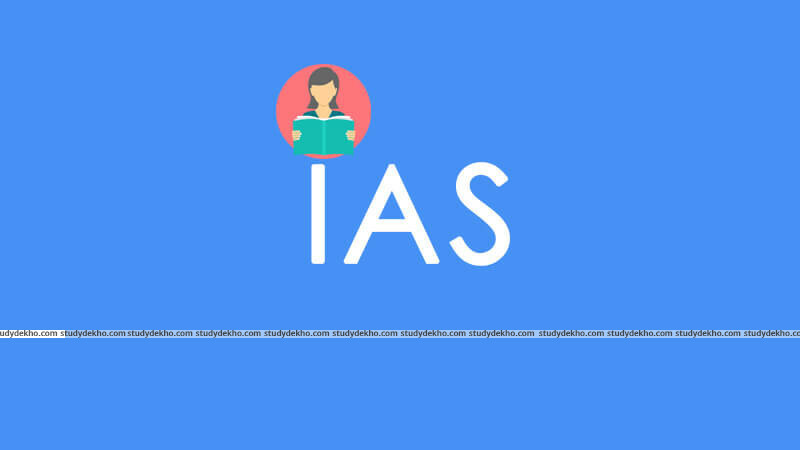 Being in the IAS involves great responsibility as well as accountability towards the society to ensure holistic development of the state/region they are serving. 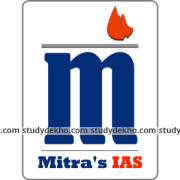 Only the cream of Indian students is able to crack the IAS exam, as only first 100 successful candidates are chosen for this service. The salary of all Civil Servants is fixed by the Government of India and depends on the rank at which the officer is posted. 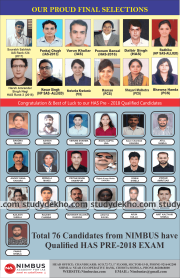 More than the salary, it is the quality of perks and the authority exercised that is associated with IAS that attract many of brilliant students to it.